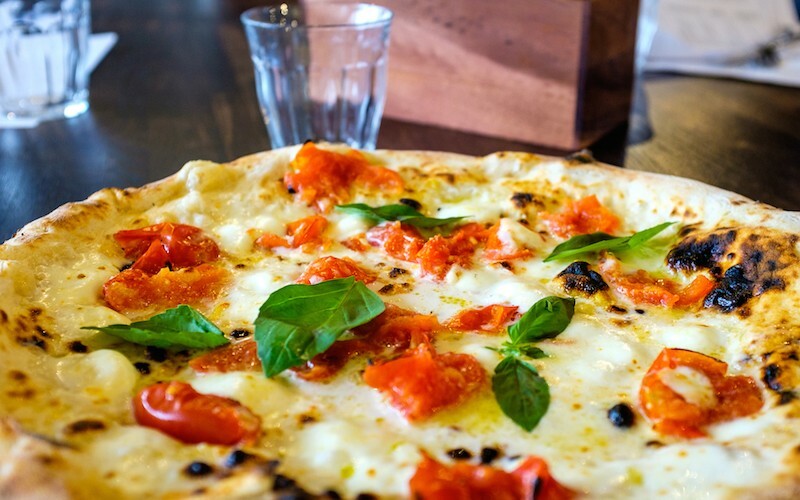 Looking for the best pizza in London? 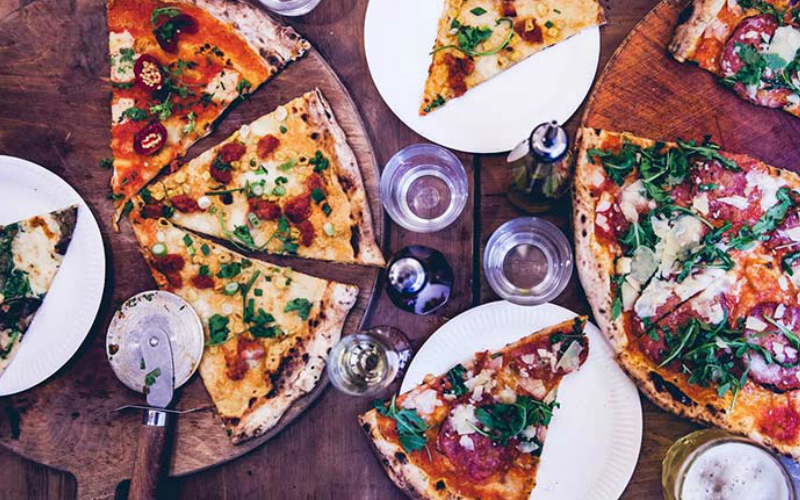 We’ve rounded up the absolute best pizza restaurants in London so you can be sure to find the perfect slice. A Yard Sale Pizza is kneaded in everyone’s life. Leaving their dough to prove for 24 hours and cooking out their tomato sauce on the pizza to deepen the flavour, they definitely aren’t ones for cutting corners. From the regulars to the guest pizzas, whether you’re holy over your pepperoni or all over the squash, Yard Sale is where to get a pizz’a the action. Once just a pizza van and now a little cult, Pizza Pilgrims has got some loyal followers and it’s for a damn good reason. 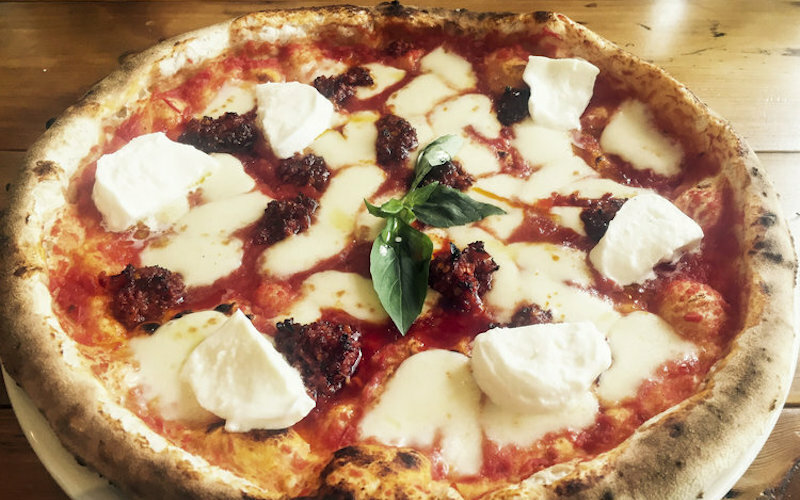 Knocking out traditional Neapolitan pizza, their classic marg and nduja take some beating, but remember to leave room for dessert cos THAT Nutella & salted ricotta pizza ring is the bomb. With a pizza oven made out of sand and dust from Mount Vesuvius, Santa Maria is defo a cut above the rest. The slightly chewy dough and THAT sauce made with San Marzano D.O.P tomatoes pre-ordered a year in advance make these pizzas what they are…bloody great. Homeslice serve up some of the biggest pizzas in town, we’re talking 20-inch beasts, but it’s not all about the size here. The pizzas come with some interesting toppings and if you can’t decide you can always go 50/50. Our faves include that chorizo, corn & corriander and aubergine, cauliflower cheese, spinach & harissa. 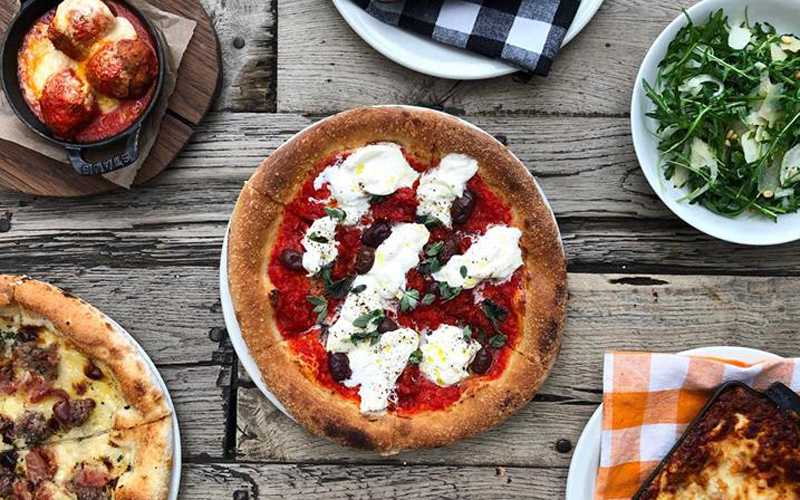 Pizza East serves up wood oven pizzas and antipasti, with daily-changing specials to keep you on your toes. Whilst they’ve now expanded to three locations across London, it’s the original Shoreditch restaurant that will always be our fave. Based in a former tea warehouse, the Shoreditch joint sells meats and cheeses in its own deli, and hosts club nights in an underground events space. Zia Lucia has not one, not two but FOUR different types of dough to choose from, making them a great choice for those who are gluten free or anyone that just likes to be different. As well as the classic pizza base there’s wholemeal, gluten free, and their signature item, the vegetable charcoal base which is a dusty black colour all the way through. 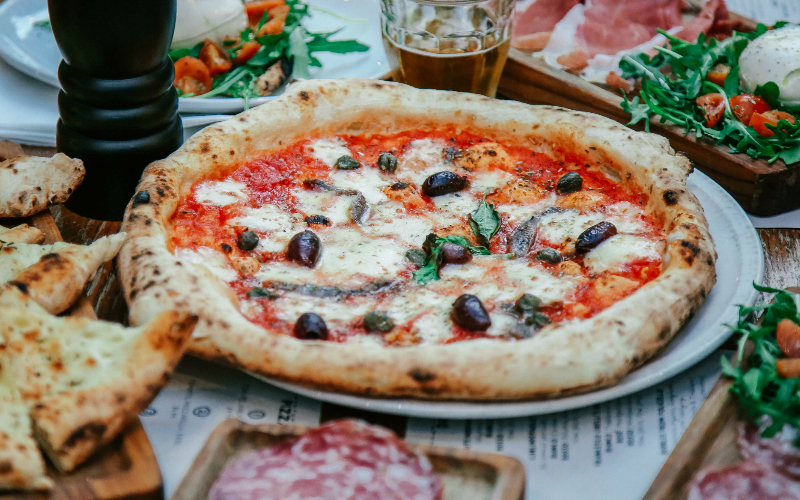 It certainly adds a little extra flavour to the dough but whichever base you choose, you can expect classic Italian toppings such as n’duja, pepperoni, buratta, and – our favourite – the ‘Andrea Pirlo’ topped with Mozzarella, gorgonzola, apple, truffle and olive sauce. A classy pizza named after a classy guy. The original Holloway Road Zia Lucia opened in 2016 and now there’s branches in Hammersmith and Boxpark Wembley (opening December 2018) so it’s clear they’ve gained a lot of fans along the way. 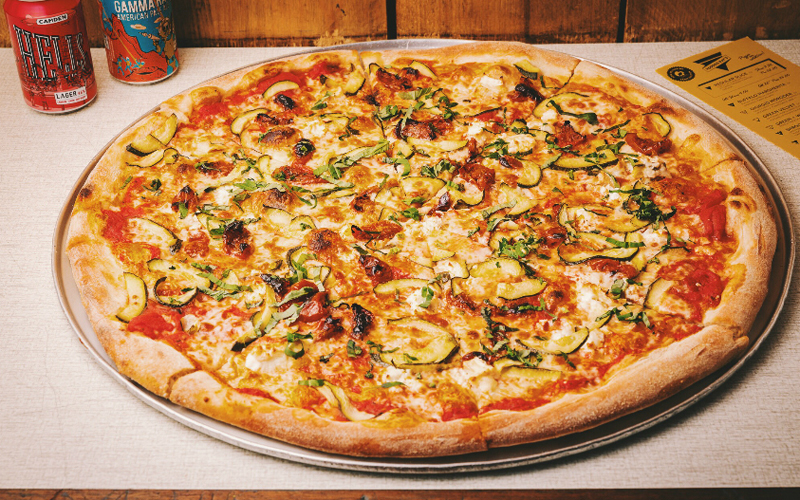 Voodoo Ray’s create thin and crispy NY-style pizza, which come by the slice or as a whole 22inch whopper, and they do an after midnight spesh for when the munchies strike. Wash down one of the massive slices with a signature frozen marg. 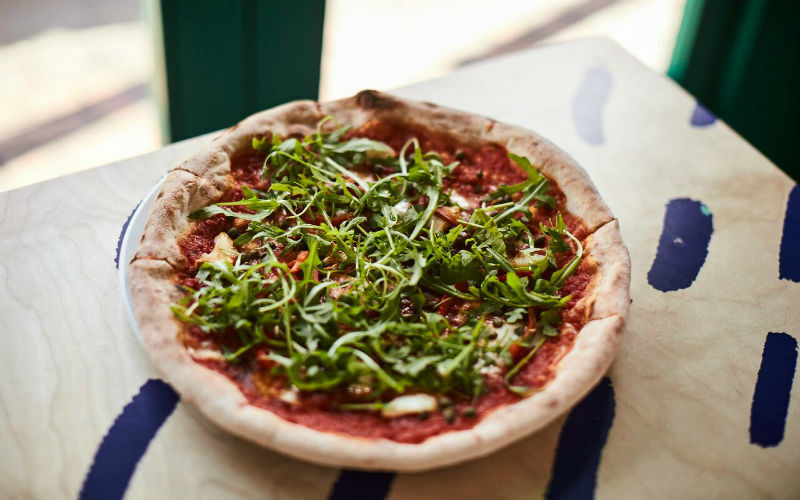 Based in Flat Iron Square, Baz and Fred serve their stone-baked pizzas straight from individual Chadwick ovens. 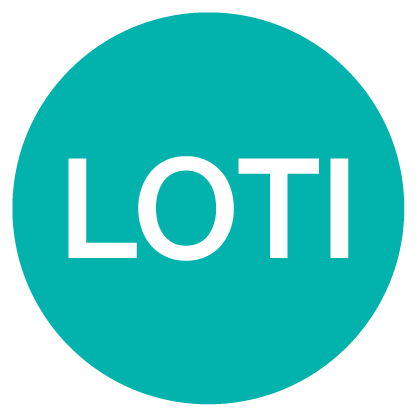 And with pizzas coming in at less than £10, this is the perfect place to grab lunch or post-work beers and pizza with the team. A brewery and bar that serves up pizzas is our kinda place. 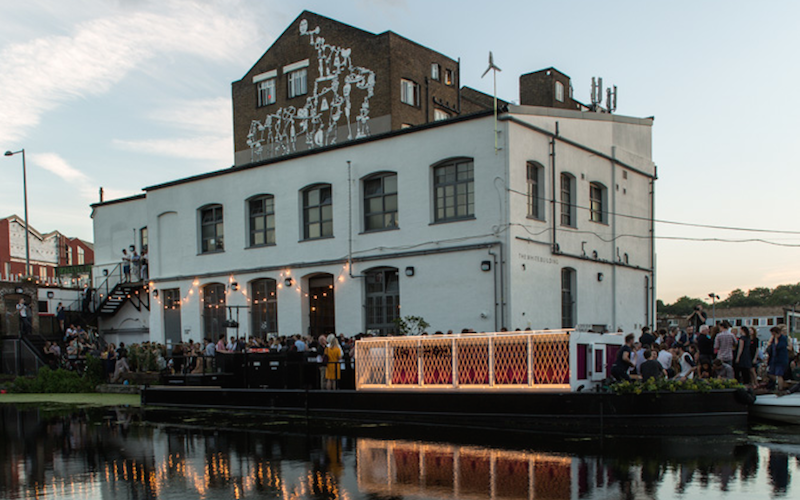 Knock back a Crate IPA with one of their Middle Eastern lamb pizzas and enjoy the canalside views with the Olympic Stadium in the background. 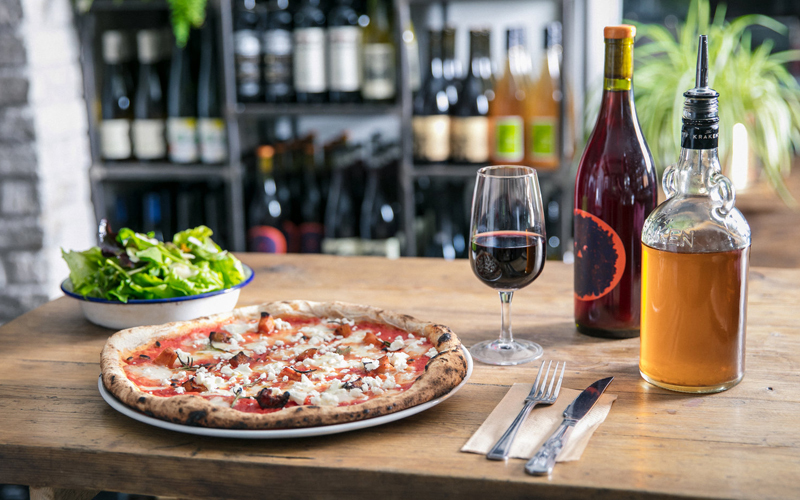 Franco Manca do pizza the Neapolitan way. 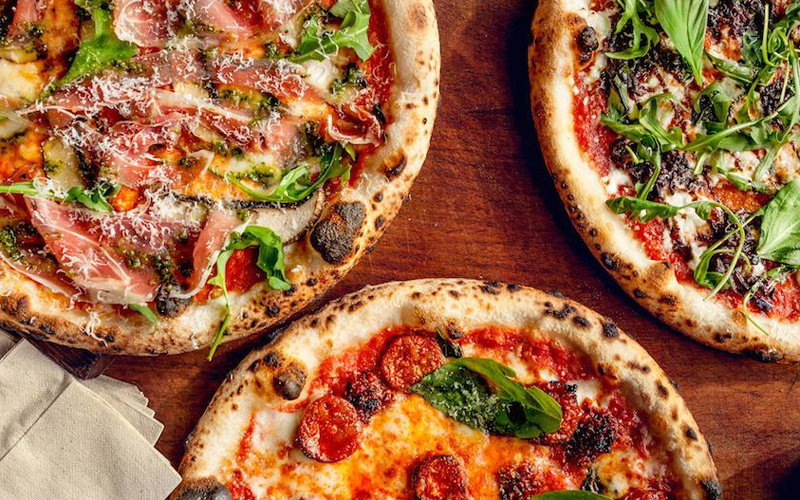 Using slow-rising sourdough (which takes a minimum of 20 hours to rise), they bake their pizzas in double quick time to create those soft, tasty crusts. They always use seasonal ingredients too to make sure the toppings are as bangin’ as the bases. 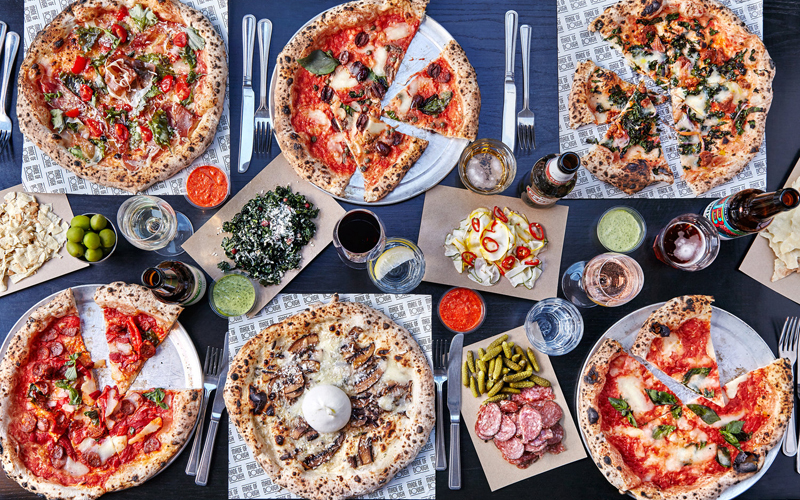 Healthy sourdough pizza is the name of the game at Sodo. On the weekends, check out their Walthamstow spot for brunch-themed pizzas (expect eggs and mushrooms aplenty). Vegan pizza can be a tricky one to crack – it’s the cheese that always causes the problems, and a pizza without cheese just ain’t a pizza – but Death By Pizza have done it. 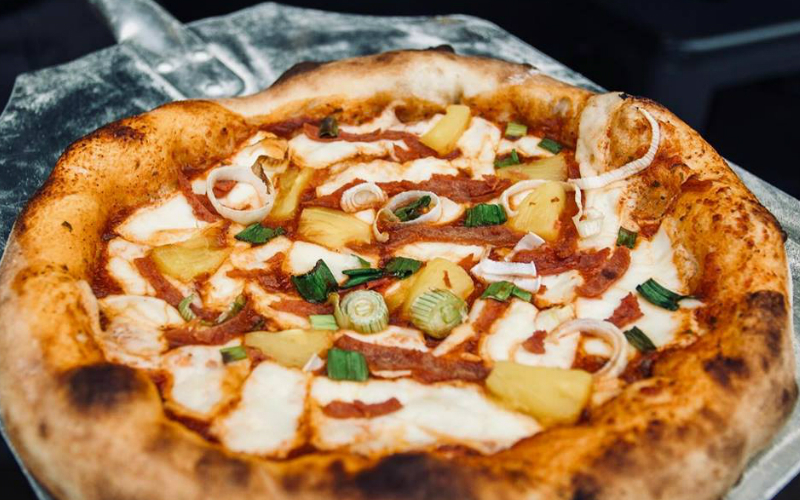 Founded by the same team behind Young Vegans, the pizzeria in Netil Market slings out vegan pizzas so good that even the most committed carnivores wouldn’t be able to resist. Both the vegan mozzarella and ricotta are decent, their seitan ham on the Filthy Weekend tastes so good it could pass for meat and they’ve got all that on a bloody good crust too. If you’re venturing south of the river, Made of Dough is the place to go. 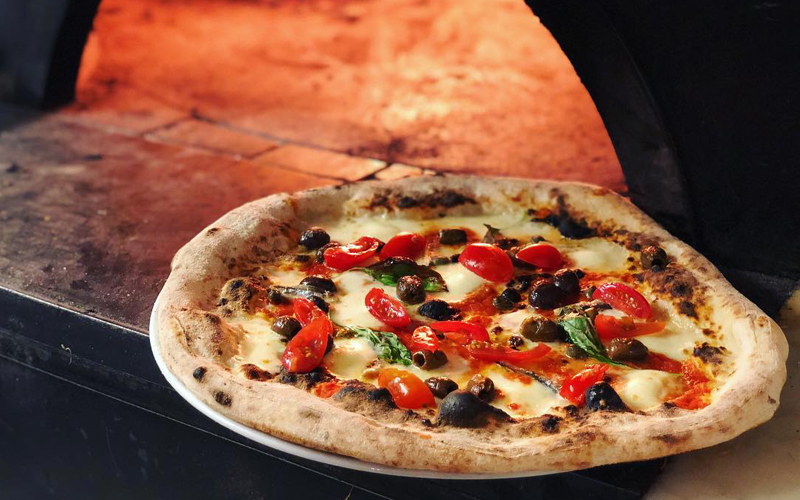 Sourcing their ingredients from across Europe, each pizza is cooked on a real wood fire to create a chewy base – there’s no tough crusts to be found here. With half price pizzas on Mondays and wild specials every month (a chocolate pizza anyone? ), there’s plenty of reason to make the journey down to Peckham. 400 Rabbits has burrowed all the way from Crystal Palace through to Nunhead to bring you some of the best sourdough pizza in London town. Not much beats their rhubarb, chipotle chilli, goats cheese and piquillo peppers masterpiece, but to be honest we’d take a slice of any of them. And with them all give you change from a tenner, why the hell not?! 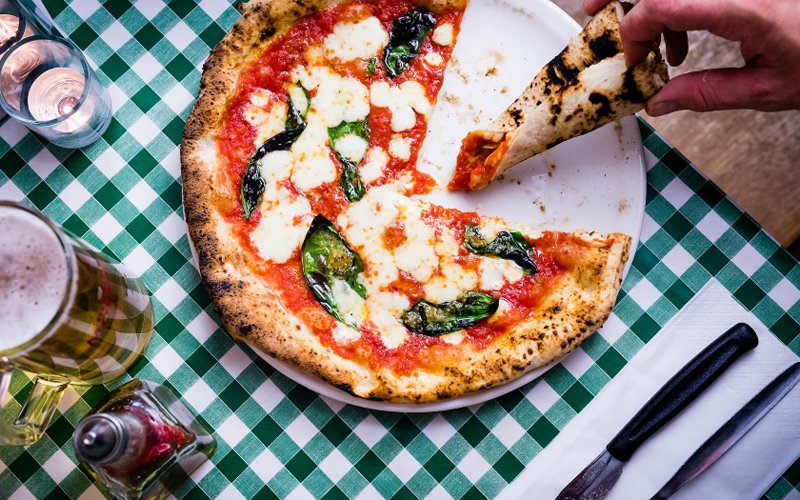 Creating pizzas in the traditional Neapolitan style, Apollo Pizzeria has brought a little slice of Italy to Stokey. With plenty of veggie and vegan options on the menu, there’s something for everyone to take a bite of here. 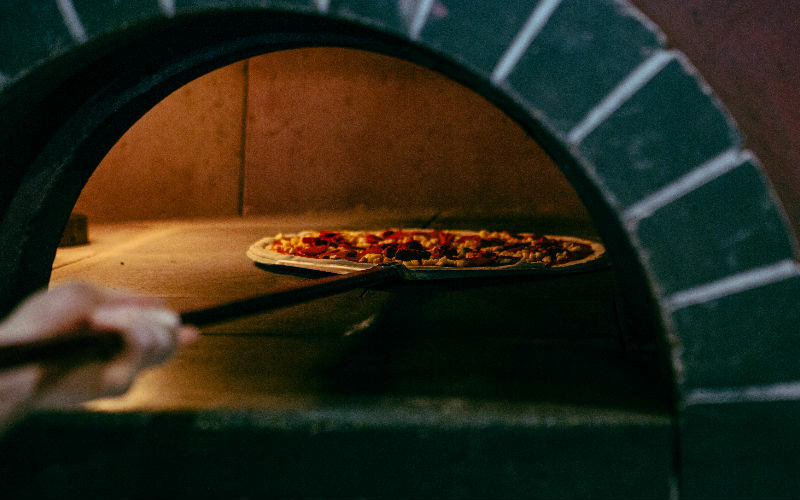 Joe Public may operate out of an old lav, but expect more than just your bog standard pizza. 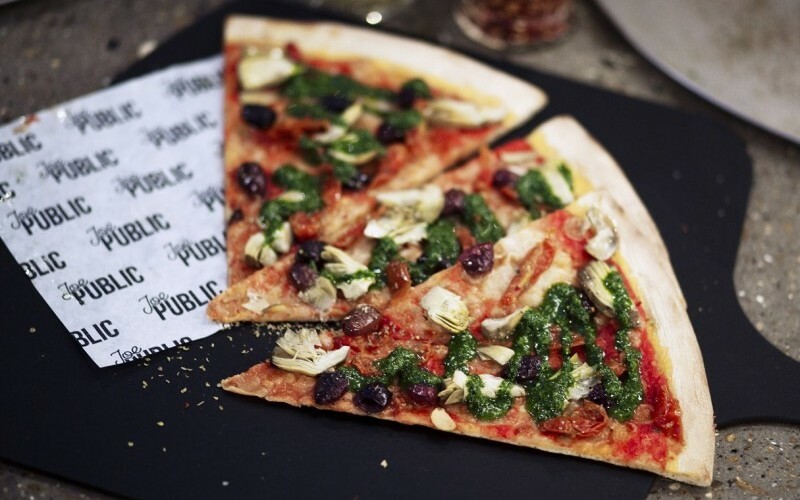 Creating whopping 20inch Californian style pizzas – served either whole or by the slice – Joe Public’s toppings including everything from fresh fig, gorgonzola, prosciutto and pine nuts to tender roasted lamb, purple potato, feta and black olives.